As a supplier of electric drives and controls recognised at global level, Bosch Rexroth ensures efficiency, power and safety in moving machinery and systems of any size. Bosch Rexroth offers integrated technologies for driving and controlling mobile machines – Mobile Applications – and industrial plants and machinery – Machinery Applications and Engineering, Factory Automation – developing innovative components¸ customised solutions and services. Bosch Rexroth can be the only partner for its customers with regard to industrial hydraulics, electric drives and controls, assembly and linear motion technology, software and interfaces for the Internet of Things. With branches in over 80 countries and more than 30,500 employees, in 2017 Bosch Rexroth generated a turnover of about 5.5 billion euro. Bosch Rexroth has redesigned its solutions over the last ten years, aiming for flexibility, customisation and scalability at the highest levels. The production of the future will be characterized by shorter and shorter product lifecycles, smaller and smaller batch sizes and increasingly customised products, in their conception as well as in their features. For Bosch Rexroth, in the Factory of the Future, every line, robot and machine will be able to collect and transmit data, transforming big data into “smart data”, i.e. information capable of improving safety, efficiency and quality. What are you latest innovations? 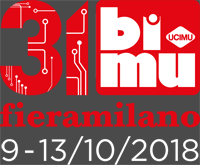 At BI-MU, Bosch Rexroth will present a technological proposal in a totally renewed version, based on the vision of the Factory of the Future. 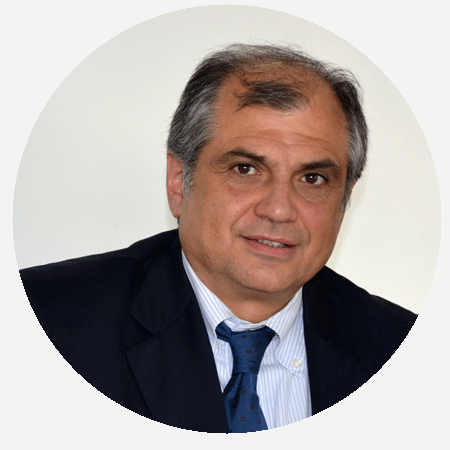 Our solutions are offered in 4 applicative macro-areas – cutting, forming, presses and additive manufacturing – with common concepts of integration, connectivity and digitalisation of the whole manufacturing process, through different proposals according to sector and application, but always related to open standards of communications and based on the IoT Gateway software. 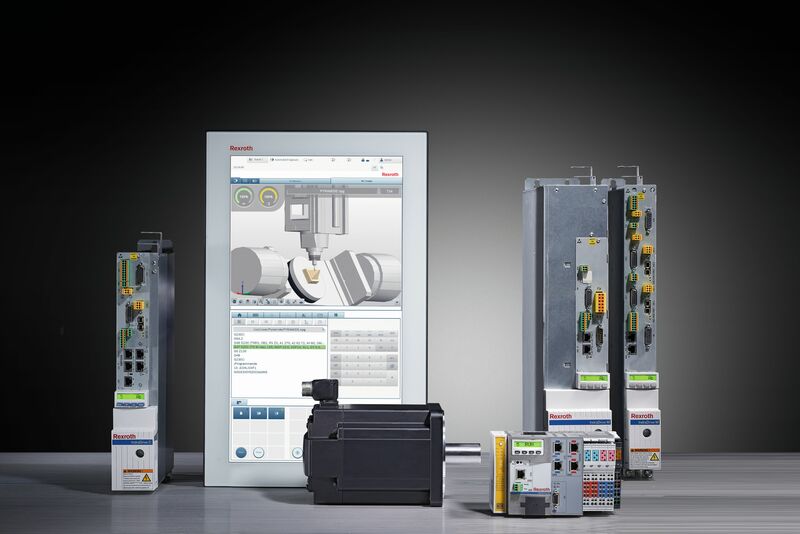 The new generation of Rexroth components is fully based on the potential of connection and digital interface, thanks to the compatibility with IoT and all Ethernet-based field buses. In particular, for cutting operations, our proposal is based on multi-process and multi-axis numerical control for driving multi-technology machines. In this case, it is possible to integrate the design flow at digital level, also enabling an execution with simulation methods. As far as presses are concerned, Rexroth’s proposal is a complete motion that allows the operators to control the whole machine architecture, both in the hydraulic and in the electromechanical parts. For forming machines, Bosch Rexroth offers complete customisation thanks to an open programming of the software, which enables the customers to customize functions and integrate their own know-how in the machine. In addition, it is possible to choose and integrate electromechanical and electrohydraulic solutions, according to power and/or precision requirements. Finally, for additive manufacturing, Bosch Rexroth’s proposal is linked with two aspects: the digitalisation of data flow and the possibility of a complete package of electromechanical automation with linear axes and integrated measuring systems.